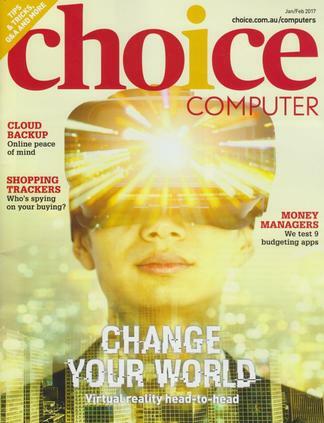 Make your technology work with award winning CHOICE Computer. Our computing experts provide easy-to-read practical information on news, product reviews, tests and tips in every magazine. Don't miss out on this award winning title, subscribe now!